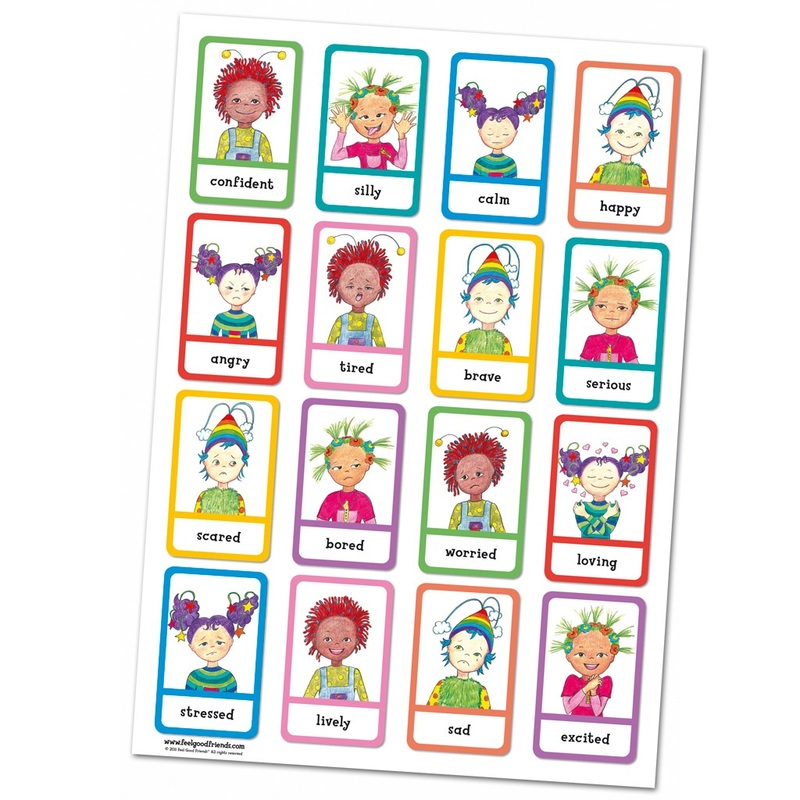 This large A1 feelings poster is a great way to help children become familiar with different feelings. 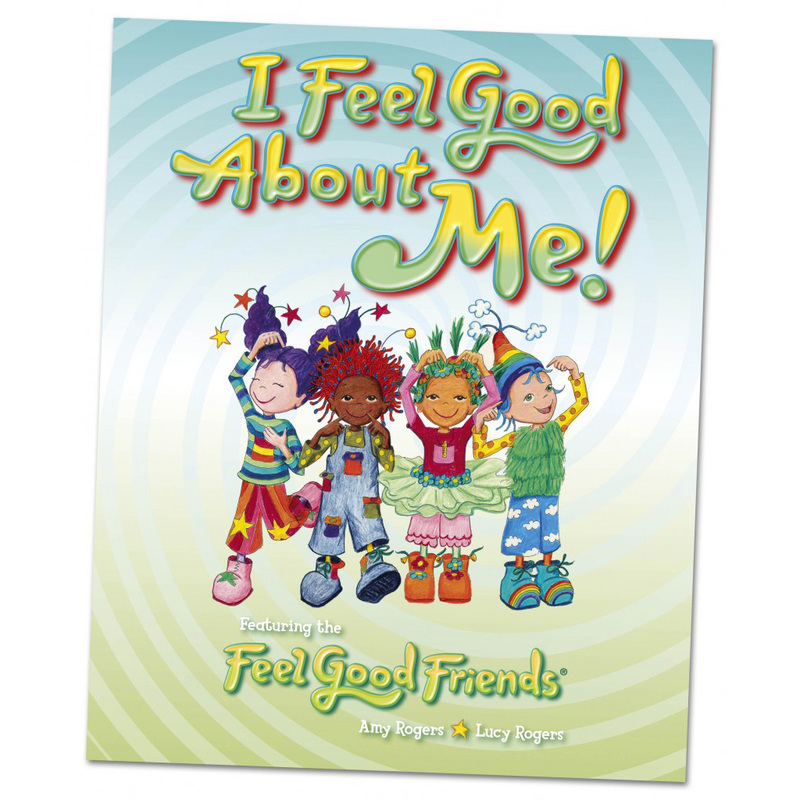 It can be used to help children talk about feelings, they can point to how they feel, and they can try to spot the opposite feelings. This is ideal for the bedroom or classroom. Be the first to review “A1 Feelings Poster” Click here to cancel reply.